Is THE STONE KILLER all that good, or could Contributor Jacquie Allen be seeing this 70s Bronson actioner through "rose colored glasses?" 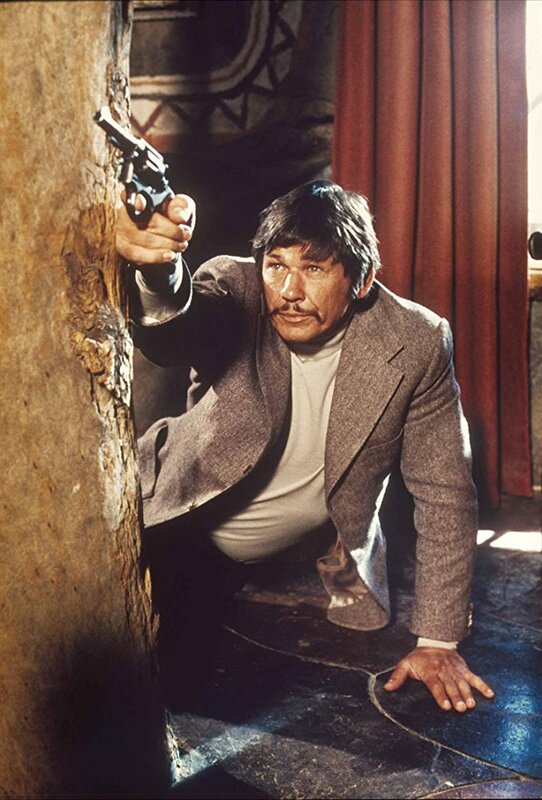 After memorable supporting roles in film classics such as The Great Escape and The Dirty Dozen, Charles Bronson was well on his way up to the top of the action movie game in the 1960’s. 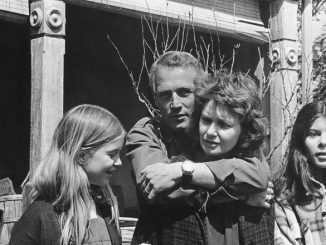 Come 1972, he became a major star after films such as The Valachi Papers, Chato’s Land, and The Mechanic. 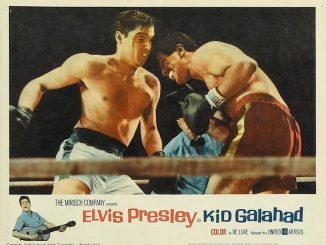 The last two were directed by Michael Winner, who he would team up with a total of six times. 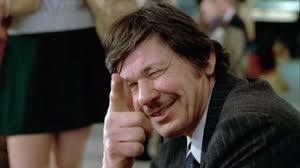 Winner and Bronson would have a fruitful relationship, as Winner later went on to direct Bronson in classic vigilante tale Death Wish in 1974, as well as two of the later Death Wish sequels, Death Wish II and Death Wish 3 (the latter being a personal B-movie favorite of myself and my father), before the director and star had a falling-out in the mid-1980’s. 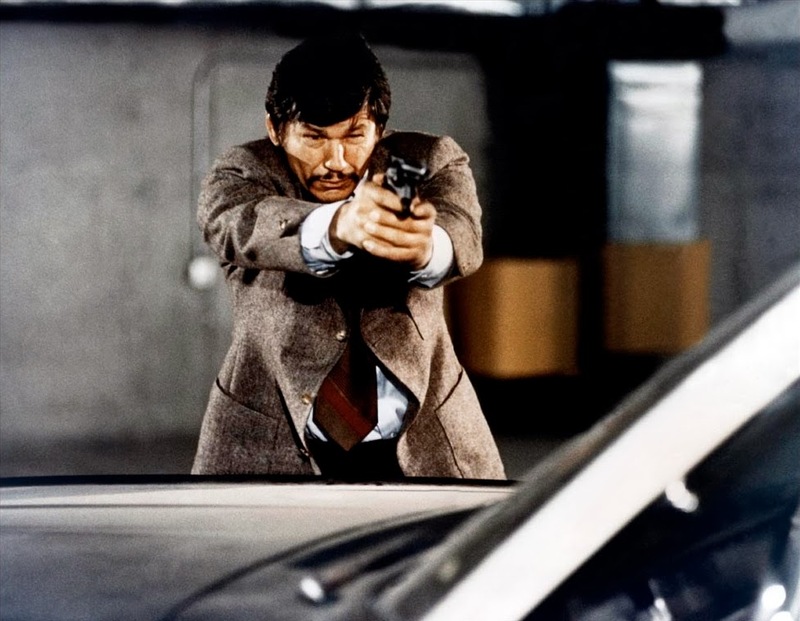 In their third outing together, The Stone Killer, Bronson plays Lou Torrey, a cop forced out of New York after he kills a 17-year-old robbery suspect. He’s transferred to Los Angeles and for about two years, lives a relatively normal life while working for the LAPD. However, he stumbles upon a plot by a Sicilian mafioso in New York who uses Vietnam vets as hitmen in order to settle a 42-year-old vendetta against rival mobsters in multiple areas of the United States. It does have its moments, however. The final showdown between New York City police and the hitmen is pretty great, and the film has one of the more memorable car chase sequences I’ve laid my eyes on, but mostly just because of how hilariously over-the-top it is. While the film has its failings, it does touch upon several issues that would become hot topics in more recent years, such as military PTSD (though it isn’t outright called that) and race relations. 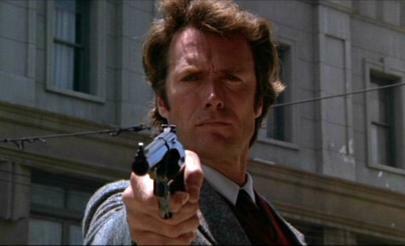 It was ahead of its time and truly refreshing to see such matters dealt with in a film made over 40 years ago. 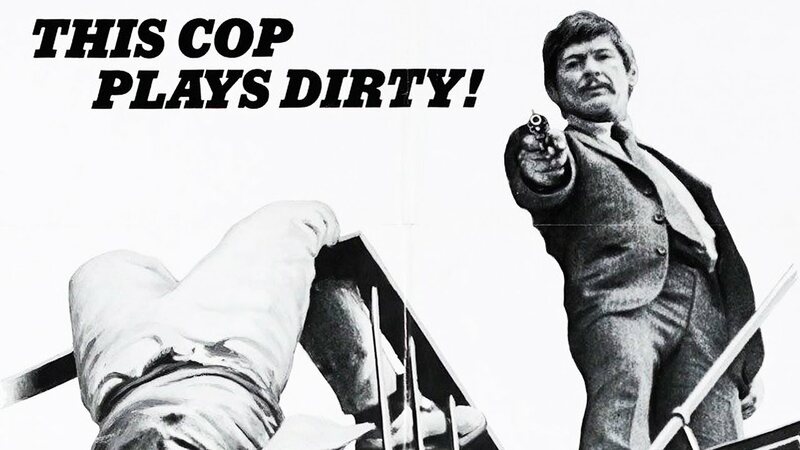 Some of the best scenes are ones that deal with these problems, especially one where Bronson yells at a superior for overreacting to the arrest of an African American, due to the fact that the man in question is a member of the Black Panthers. I don’t really care to get into political discourse during my reviews, but it is interesting to see something made in the early 70s that is sympathetic to the abuses that minorities and vets not only went through, but are still going through today. Released on Blu-Ray by Twilight Time, they have once again made a print look exceptional. 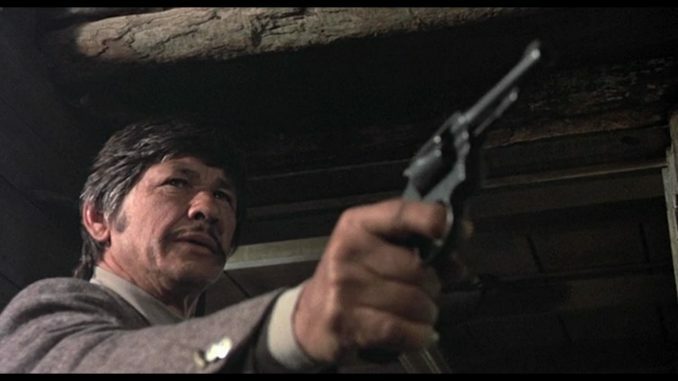 Being familiar with action films of the 1970’s, a lot of the ones I’ve seen over the years on cable channels and VHS look incredibly blown out and grungy. While that often times helps add to the “realism” of the film, it’s a nice to see such care and dedication taken to make a film look great, but not too great. 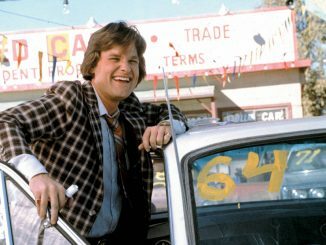 The film is spruced up quite a bit, but it still has a bit of a minorly unclean quality to it that adds to the realism of the film and its settings. The Stone Killer Blu-Ray has many special features including the theatrical trailer, a commentary with Bronson biographer Paul Talbot, and the partially isolated music track that has become a staple of Twilight Time releases. Once again, the booklet written by their resident historian Julie Kirgo is my favorite part and an excellent look into the production history of the film.